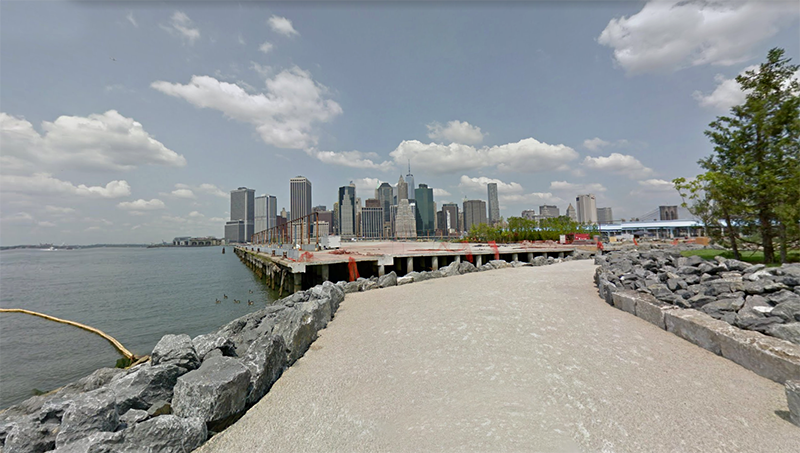 BROOKLYN, NY – A body found in the water in Sunset Park over the weekend was found just a few blocks from where a man’s dead body was found three days earlier. Police were called to the Bay Ridge Channel, near 56th Street and 1st Avenue, around 7 a.m. on Saturday after a 911 caller told them a woman was in the water. When officers arrived, they found the woman unconscious and unresponsive in the water. Officers took the woman out of the water and brought her to Pier 4, but emergency responders pronounced her dead on the scene. The medical examiner will determine the cause of death and the investigation is ongoing, police said. The woman is the second person to be found dead in the water last week.